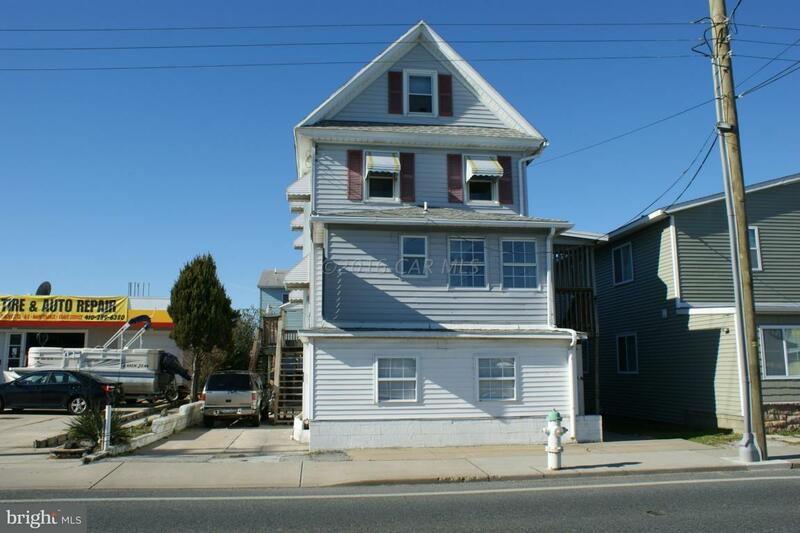 Two Buildings with 7 units located within short walking distance to Boardwalk and Beach. 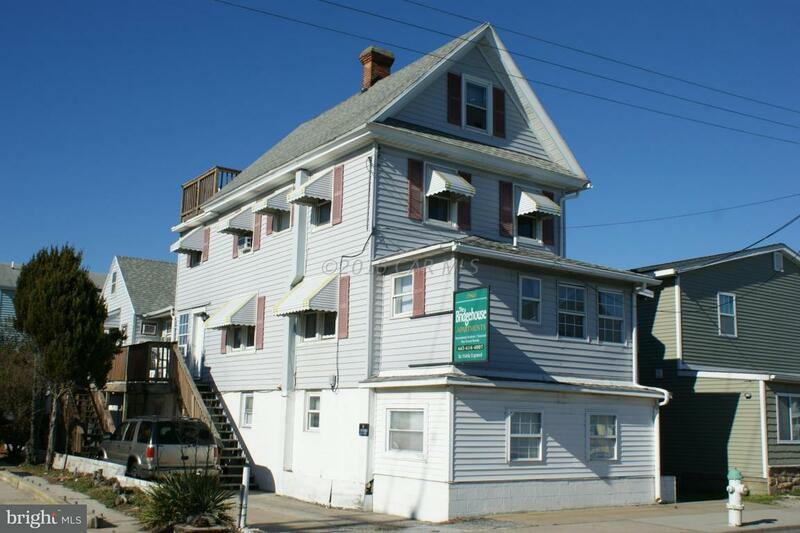 Four 2 bedroom 1 bath units. One 5 bedroom 3 bath unit. One 1 bedroom 1 bath unit and One Efficiency. Roof 3 years old. Turn Key. 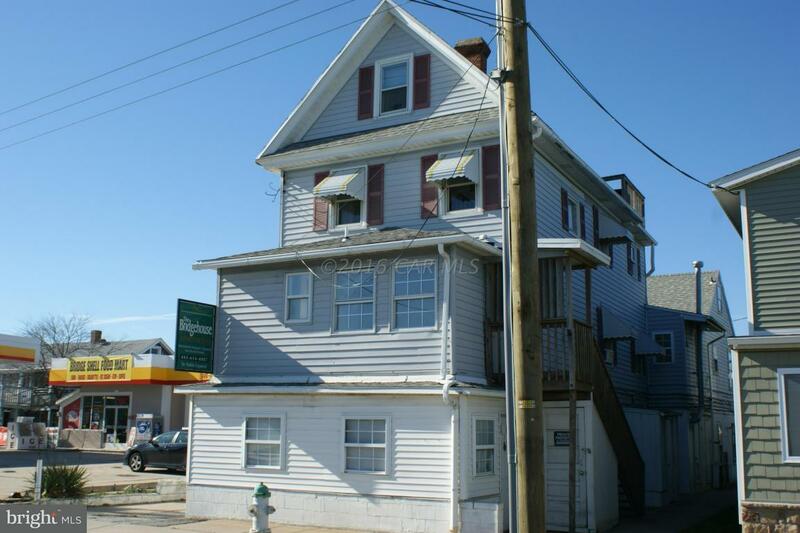 Great Gross Rental Income Property. 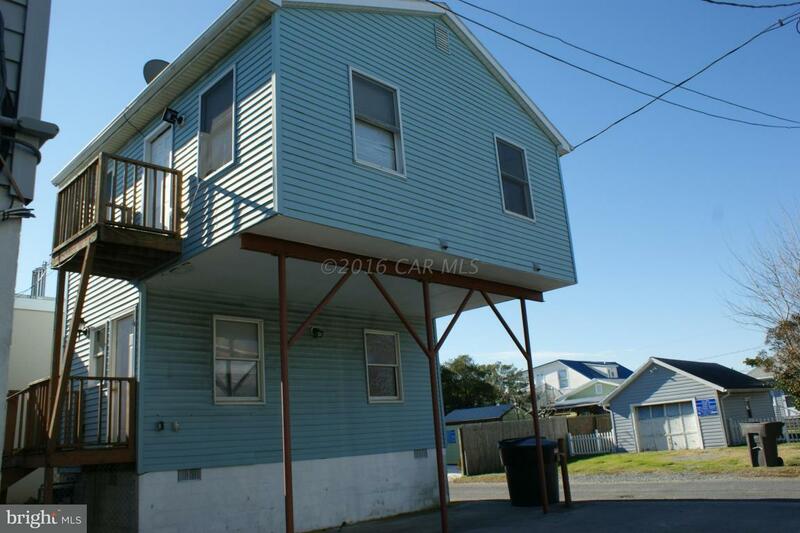 Strong Investment Opportunity.Call for details.